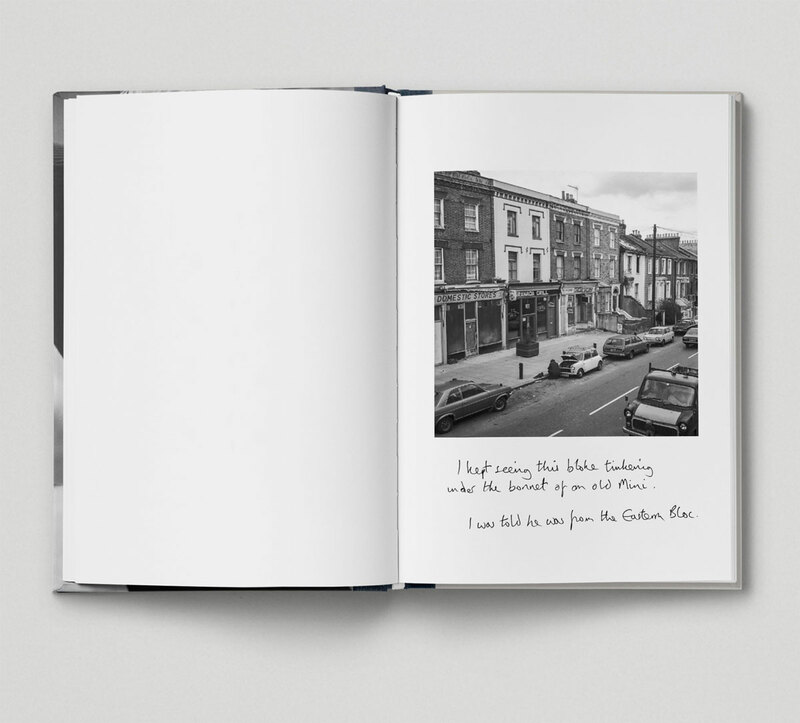 Book Thirteen in Hoxton Mini Press‘ East London Photo series takes us back to a time when Dalston wasn’t a very hip, before it was gentrified, before it was up-and-coming even. 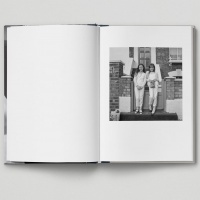 Photographer Andrew Holligan returned to London in 1984, after a stint in New York, and found himself living in Dalston. 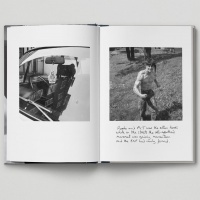 With a 1950s Rolleiflex camera he recorded his surroundings. The resulting body of work is an almost ethnographic account of the people and habits of the then lesser-known corner of London. 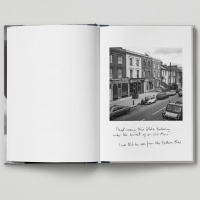 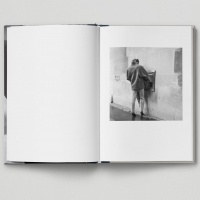 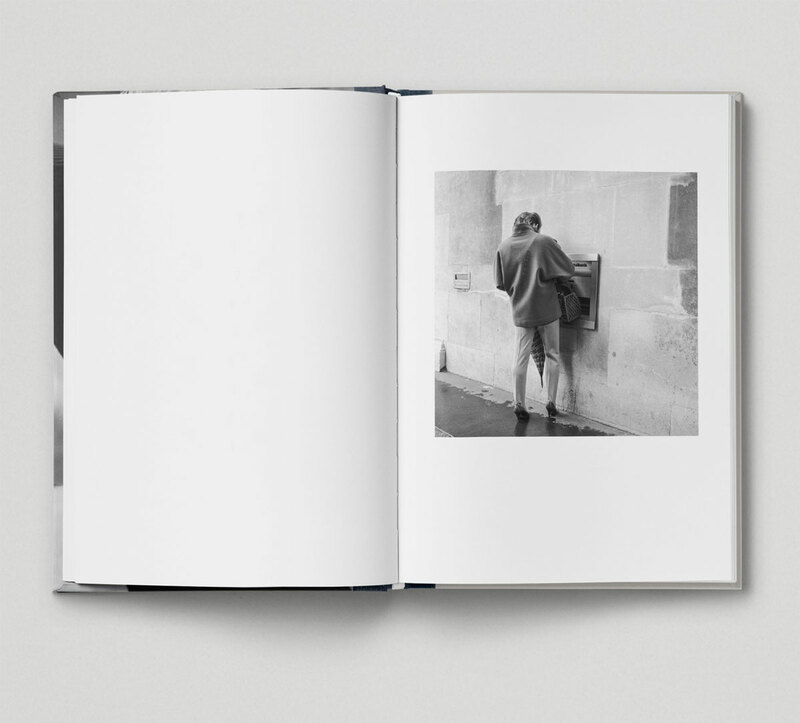 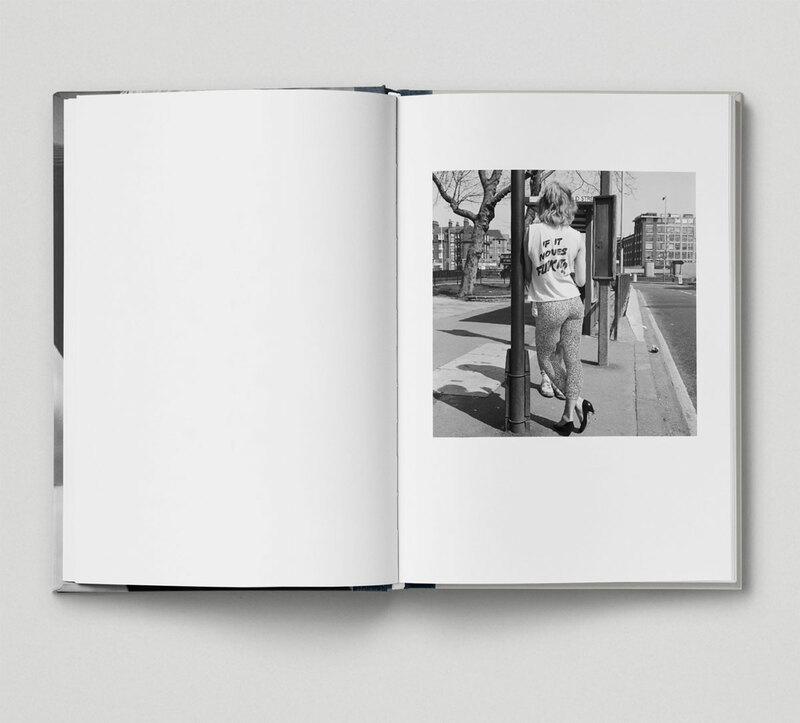 Images are accompanied with handwritten notes which Holligan took at the time, adding to the nostalgia in the moody black & white images he made. 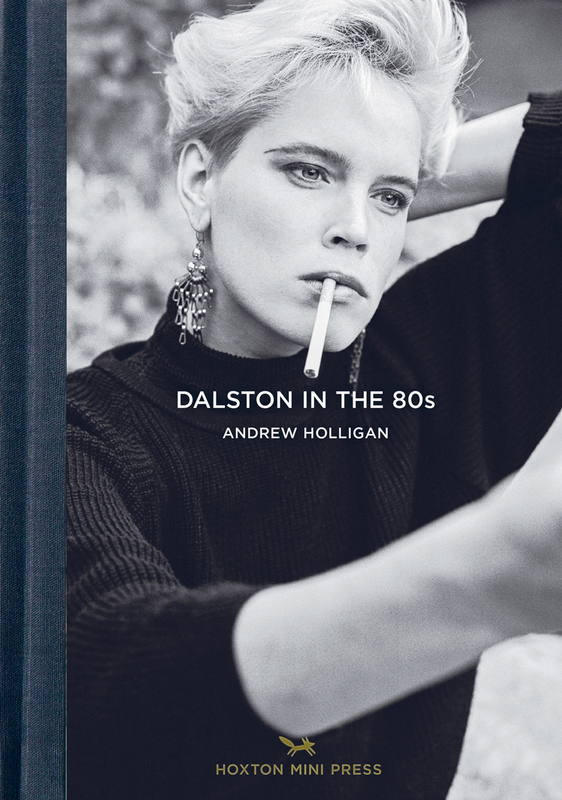 Dalston in the 80s will be published on March 9th, by Hoxton Mini Press. 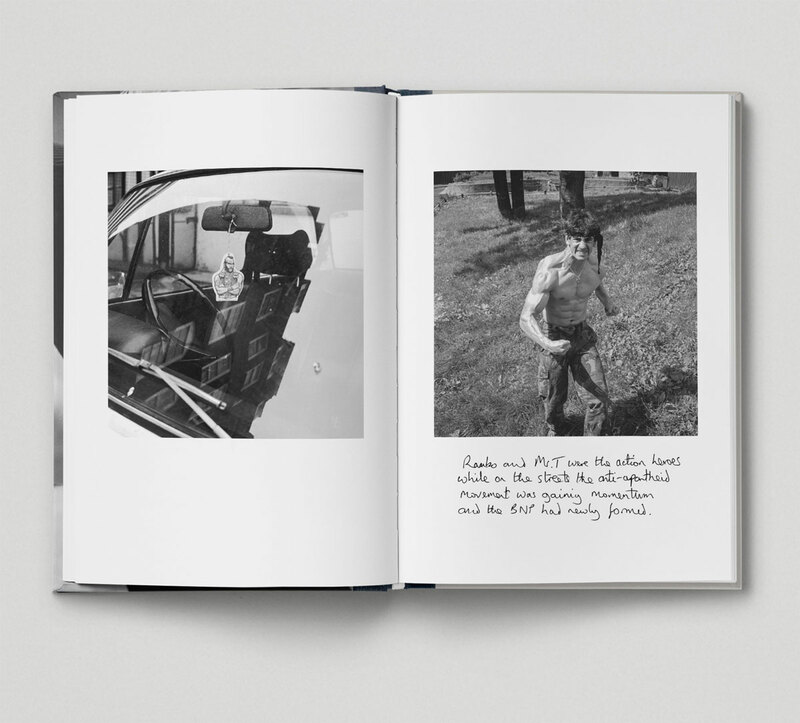 £14.95 Hardback.